XxStylish PeoplexX: NEW NEW HUMANOID! which is nearly the double Length of the Animations before. 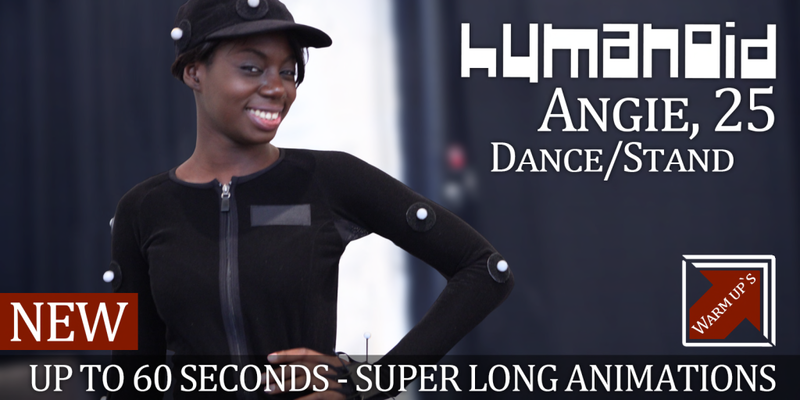 HUMANOID is the first Brand who offers this Kind of longer Animations.